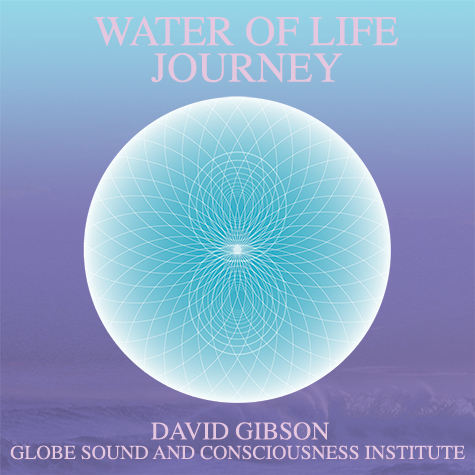 Music based on science and inspired by Spirit – with binaural beats embedded for positive brainwave entrainment. 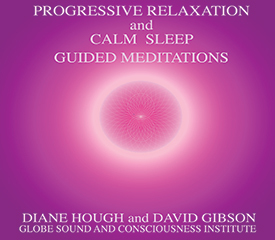 The same CDs that include a massive amount of bass to vibrate you into bliss. 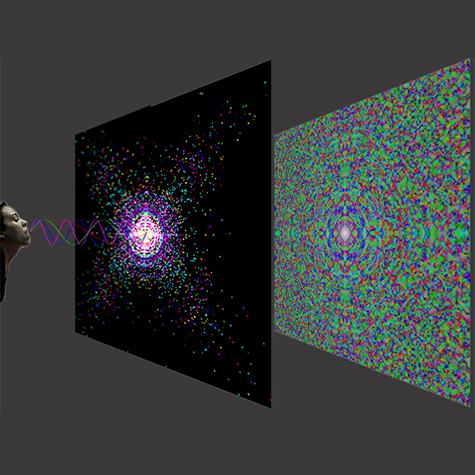 The most well researched frequencies in the field. Place your headphones on the affected area on your body. Perfect companion for the Bass Pod. 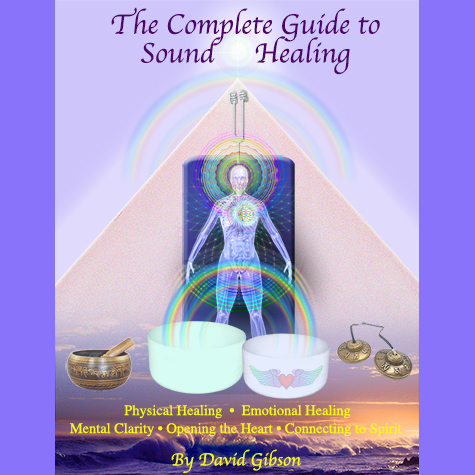 How sound affects us physically, mentally, emotionally and Spiritually. Top selling book in the field. 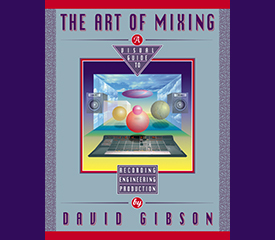 The Art of Mixing” - #1 selling book in the field of Audio Recording. Also, the top selling “The Art of Producing. 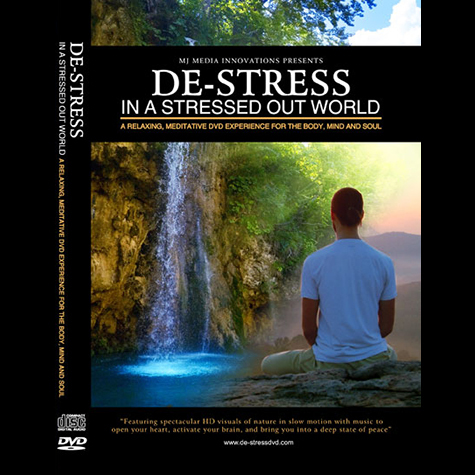 Beautiful nature videos with time lapse and slow motion video and inspiring heart opening music. 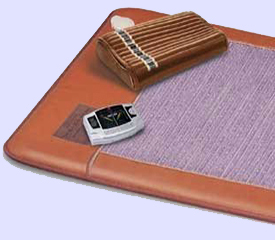 Powerful proven tools for Relaxation, Sleep, Pain Relief, Emotional Issues, Parkinson’s and PTSD. 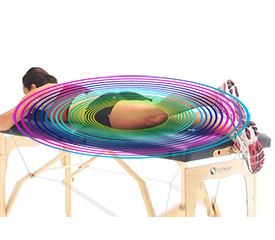 Powerful vibrating tools that you can hug. 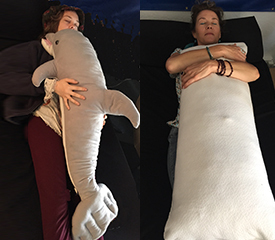 Especially effective when you are sandwiched between the Sound Lounge and a Pillow or Dolphin. 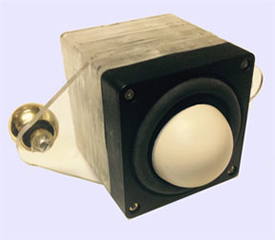 Like a Sound Table in the hand for specific localized vibrations on the body. 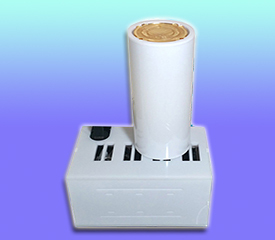 Works best with the Cyma CDs. Nothing better for pain, muscles, nerves, tendons, ligaments and bones. 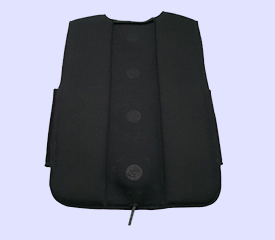 Sound Vests for specific chakras or acupuncture points. 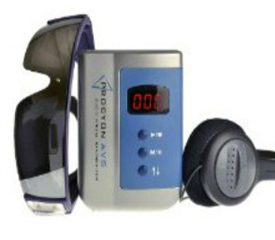 Sound Masks for brainwave entrainment and sound EFT treatments. 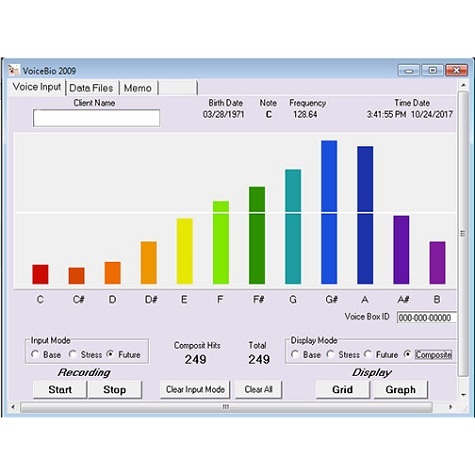 Sound Sandals for vibrating through the feet into the whole body. 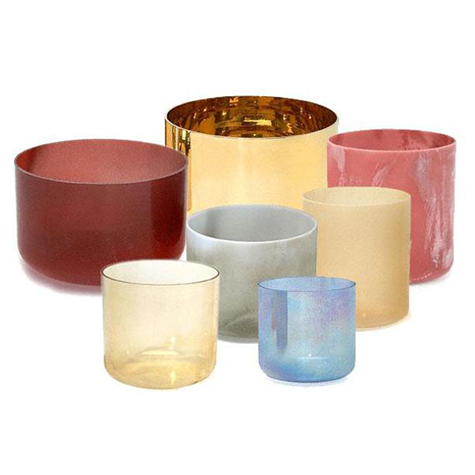 Bowls with different Crystals, Metals and Elements. 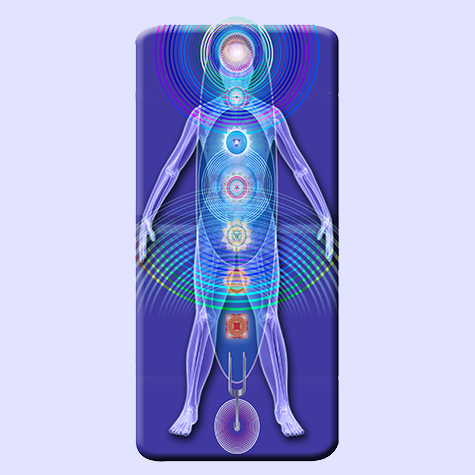 The energy of the element is transferred directly into your body through the harmonics they create. 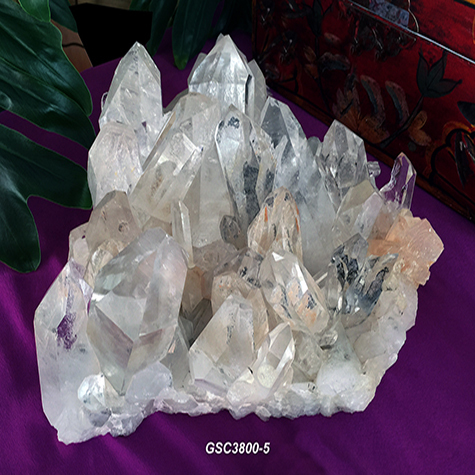 Quartz crystal bowls that excellent for meditation, toning, and energy work. 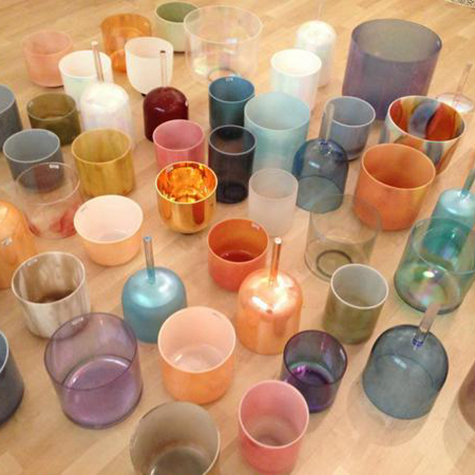 Hand made bowls from Nepal. Â Some antiques. 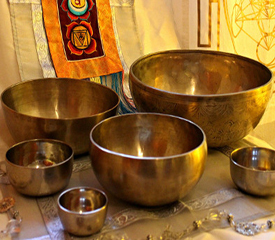 Â Embedded with Prayer while being hammered into tune. 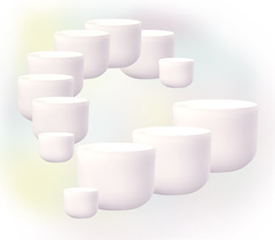 Â Also, manufactured Zen bowls with a beautiful pure tone. 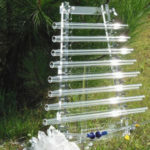 Angelic pure sound from quartz crystal tubes. 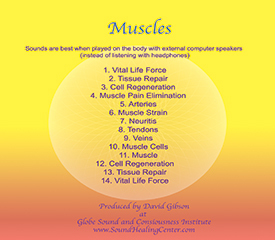 Especially effective when held and played around the body in a treatment. 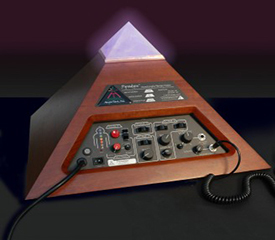 Deep vibrating low frequencies that are the best for breaking up blockages and stuck energy. 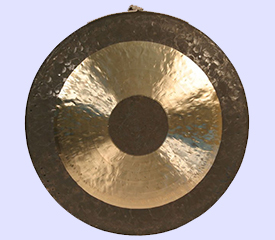 Full range of gongs tuned to planets that include the widest perspective of frequencies for the ultimate clearing of emotional and physical energies. 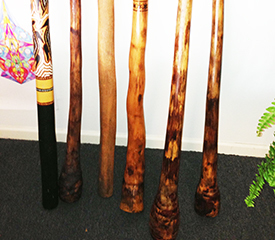 Native Americans have long used the white noise from Rattles for clearing. 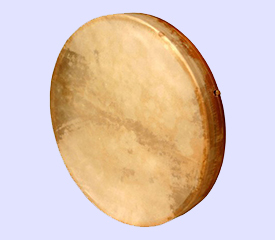 Drums entrain the heart and brainwaves into stable rhythms. 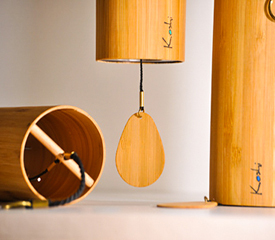 Subtle Angelic Koshi Chimes for opening the third eye and crown chakras. 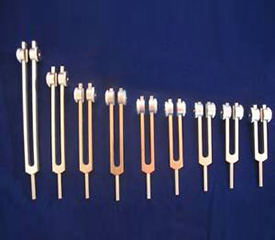 Full range of tuning forks and sound tubes with special metals tuned to auspicious frequencies. 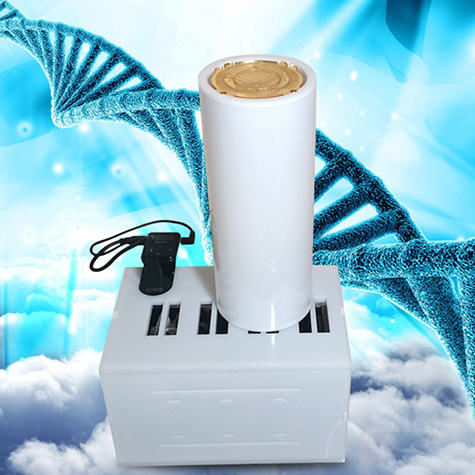 A Sansula is a thumb organ with a resonant chamber that vibrates into you deeply when placed on the body. 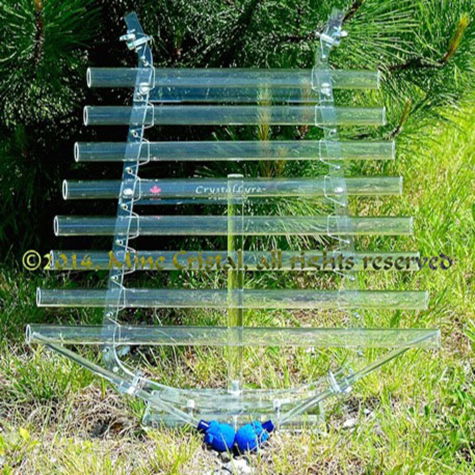 Freenotes are resonant xylophones that anyone can play. 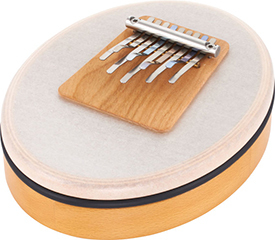 Pleyades Drums are made from repurposed propane tanks -- tuned to Pythagorian tuning. 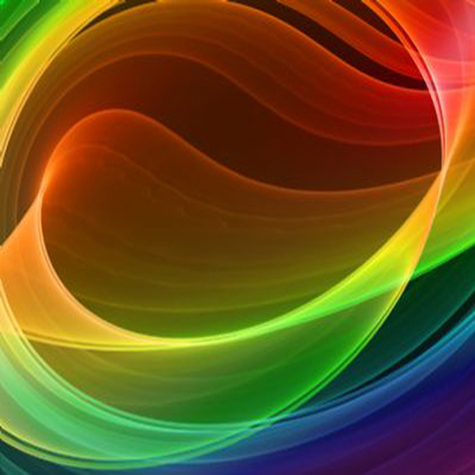 Every thing about you is carried in the sound of your voice. 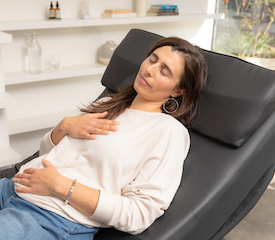 Based on years of research on people with different issues the VAH program provides information on what is going on with you, and provides a frequency remedy. 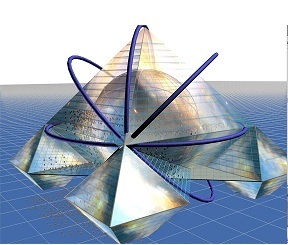 An advanced technology that puts out scalar waves into the room using Tesla-like coils that activate 7 noble gases. 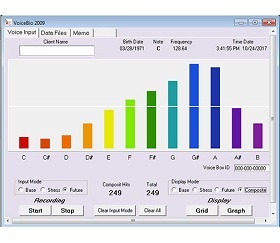 Plays frequencies that activate higher consciousness. 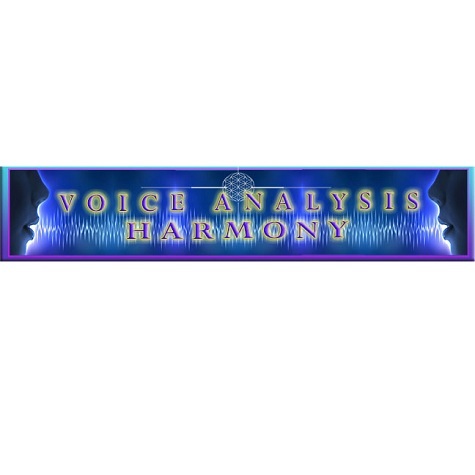 Also can do a voice analysis and play the frequencies that are missing in you. 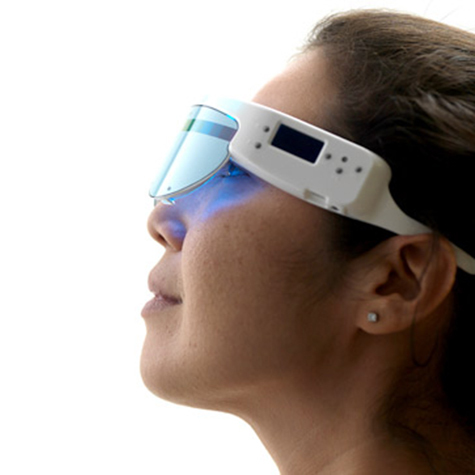 High-Tech Negative Ion and Infrared Ray Treatment System that facilitates the bodies own ability to rejuvenate. 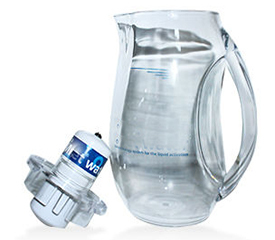 The patented i-H2O Activation System is the most effective hydration technology available today. 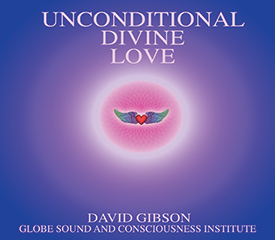 A downloadable software that helps resonate your intention into being. 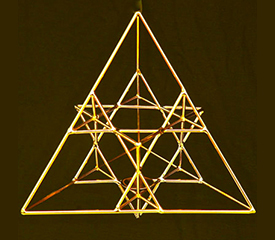 The Portacle breaks down the essence of an intention into its component parts so it can be resonated back into the body with sound and visuals. 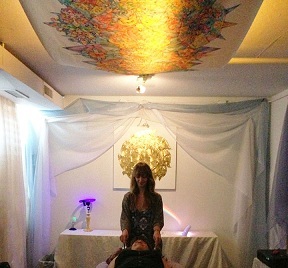 A synergistic combination of sound and color therapy for pain relief and emotional / physical balancing. 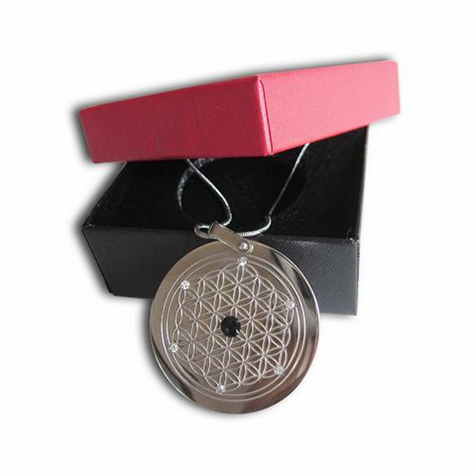 Sacred temples based on ancient sacred geometry principles with inspiration and details from higher sources. 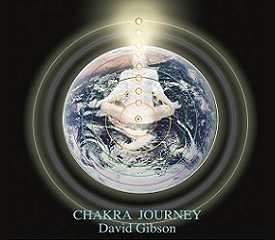 Extremely powerful for transformation of consciousness – not only personally but for the planet. 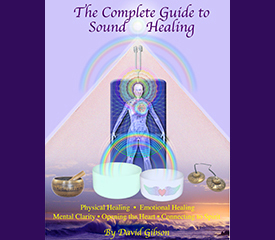 Tools and technologies for creating your own Sound and Light room in a Spa or Therapy Room. 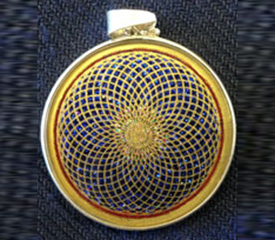 Pendants that not only look beautiful but also resonant archetypal patterns of nature into your system just by looking at them. 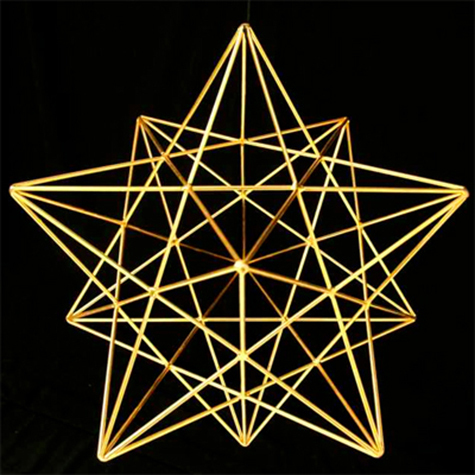 Archetypal geometries to resonate these patterns of perfection into your room and body. 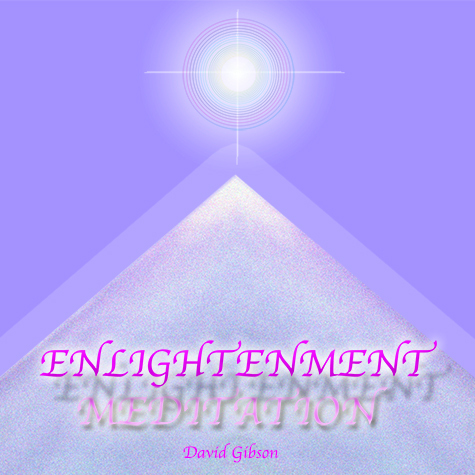 Flashing lights synchronized to different brainwave states (Delta, Theta, Alpha) entrain your brain into relaxation and activated higher consciousness. 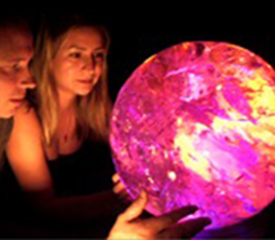 Complex computer generated programs of stunning light and color effects, which are projected into the fractal planes and fissures of medium to large quartz crystals. 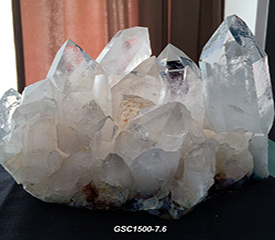 Magnificent crystals for energy work. 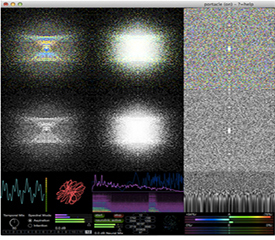 Many with spectacular rainbows. 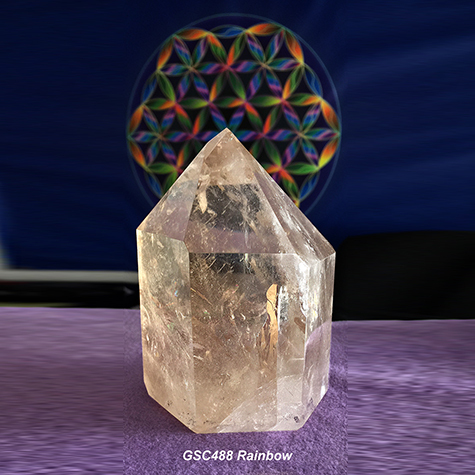 Full arrays of crystals coming together to entrain your space and create amazing crystal grids. 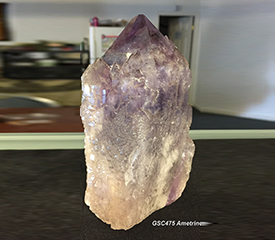 Gemstones for healing and raising consciousness.